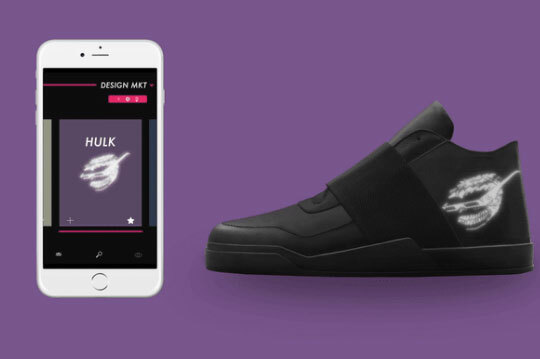 Here is a pair of sneakers with a flexible LED display that let you display any design on them from your smartphone. 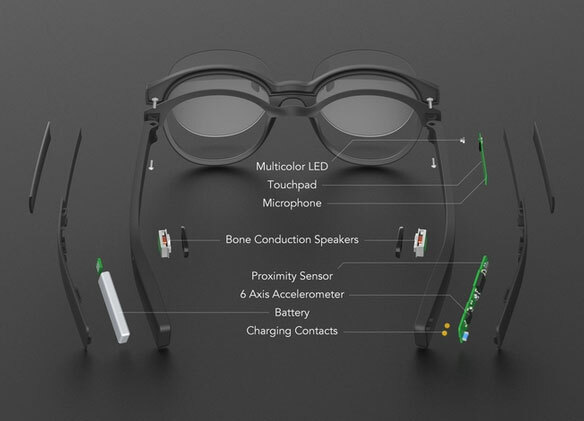 Vixole Matrix has 5 sensors, so you can use them for gaming, navigation, and other activities. It provides you with step by step navigation through vibrations. The motion/sound sensor captures your movements and sounds, so you can control apps and do a whole lot more. Matrix has a 3000 mAh battery. These shoes simply let you express yourself everywhere you go.